Kris is an experienced and passionate community advocate for social justice and cultural diversity. She has worked across various Government and non-Government Organisations, primarily in Policy Development, Community Development, Training and Strategic Change to address issues of access and equity. CHAIR, MELBOURNE EMPLOYMENT FORUM (MEF). 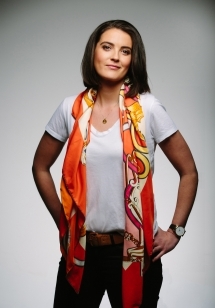 Inga was born in Bosnia-Herzegovina and migrated to Australia with her family when she was ten years old. 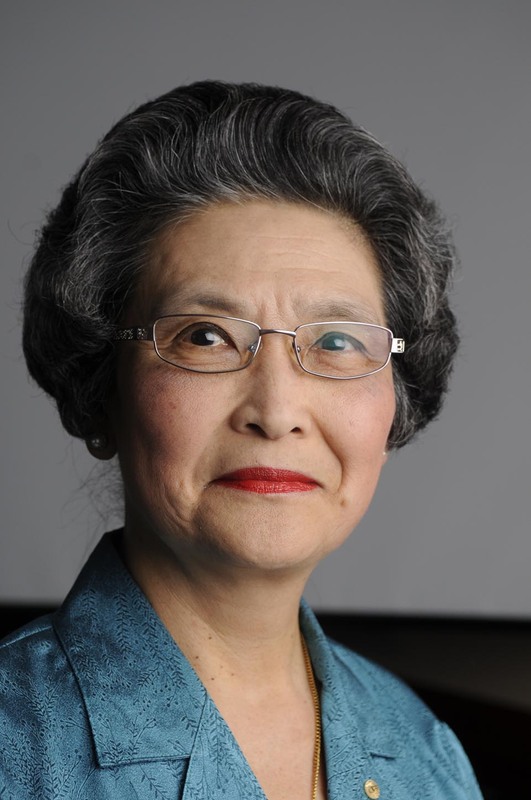 Inga began her political life as a childcare activist. She is married to Savo, a small business owner and has one adult son, also in local government and former Mayor of Kingston. Syrian-born Sarah Abo reports for SBS World News, Dateline and Small Business Secrets. She has reported from across the world, including the US Presidential Election, Afghanistan war, the Cop21 Climate Conference, Brazil World Cup and Syrian refugee crisis in Lebanon. Andrew has more than 37 years’ experience in a range of operational, project and specialist roles within Victoria Police and overseas. Two of his main passions are supporting frontline members and community engagement, especially our youth. 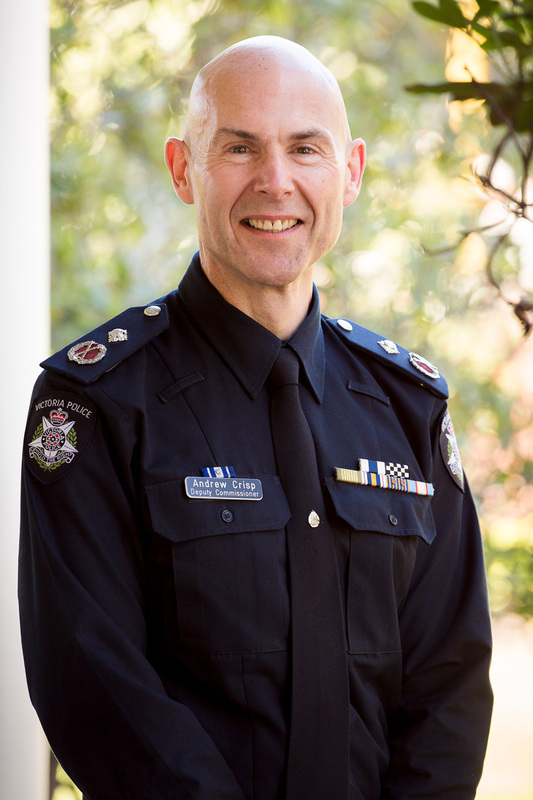 Andrew has a Masters of Leadership and Management and in 2012 was awarded the Australia Police Medal. Aleem has spent the past 20 years seeding and mentoring the development of leading initiatives and social enterprises that advance communities where everyone can belong. As the National Manager of Welcoming Cities he is working with local government to leverage the socioeconomic benefits of cultural diversity and inclusion. SECRETARY, VICTORIAN TRADES HALL COUNCIL - THE VOICE OF VICTORIANS AT WORK. Trades Hall is the central organising force of the mighty Victorian trade union movement. Under Luke’s leadership, Trades Hall organises campaigns for wage justice, to fix dangerous workplaces, to end workplace discrimination and to fight for a progressive, socially just Victoria. COMMUNITY ENGAGEMENT AND EDUCATION MANAGER, ISLAMIC MUSEUM OF AUSTRALIA. 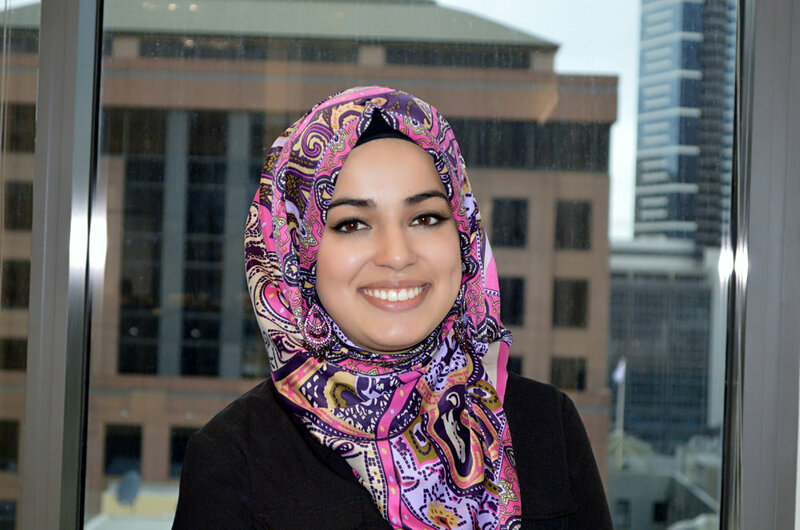 Sherene served as vice president and board member of the Islamic Council of Victoria for eight years. In 2007 The Age newspaper selected her as one of Melbourne’s 100 Most Influential people and In 2016, Sherene was selected as 'Muslim Woman of the Year' at the Australian Muslim Achievement Awards. CHIEF EXECUTIVE, VICTORIAN CHAMBER OF COMMERCE AND INDUSTRY, VICTORIA’S MOST INFLUENTIAL BUSINESS ORGANISATION. Mark was awarded The Order of Australia in 2016. He is a Director on the Board of the Australian Chamber of Commerce and Industry (ACCI), an Australia Day Ambassador and Fellow of the Williamson Leadership program. Mark has also worked as Chief Executive of Tourism Victoria and Chief Executive of Parks Victoria. CPD’s CEO since 2014. Previously, Policy Adviser for the Oxford Martin School at the University of Oxford. Worked initially in public law, including as an Associate to Justice Michael Kirby in the High Court. Board member of the Victorian Foundation for Survivors of Torture. Sonia is an executive manager with over 18 years’ experience. She has significant knowledge of the multicultural sector, migration and settlement. She also has strong leadership, strategic and stakeholder engagement skills and a proven track record in developing and maintaining effective partnerships with all tiers of Government and civil society. Jan is a highly regarded social entrepreneur, innovator,influencer and author who has spent the past 25 years growing Australia's youth, social enterprise and innovation sectors. Her lifelong mission is to unleash the potential of young people to lead positive change in the world. Abdi has had an astounding journey from his childhood in Mogadishu.Best known for his memorable role in SBS’s Go Back To Where You Came From, Abdi persevered through war zones, refugee camps and months of living on the streets to build himself a life in Australia. Refugee & Migrant Talent is an online employment platform matching refugees and migrants with job opportunities across Australia. After working on Nauru for Save the Children, Anna set up RMT with a recently arrived refugee Nirary Dacho. 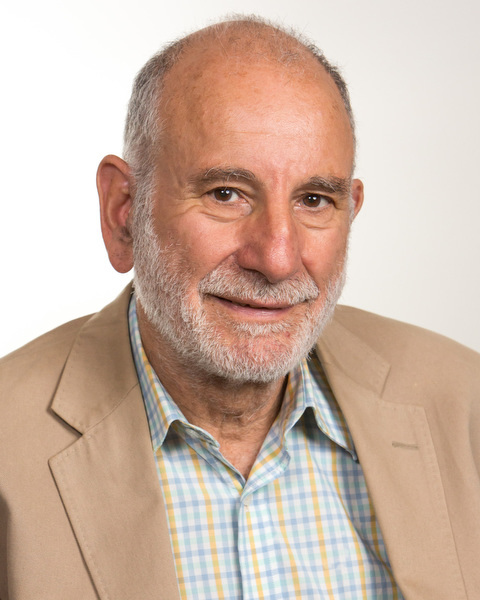 Mr Yossi Goldfarb is responsible for delivering the Jobs Victoria suite of programs, which support enhanced levels of economic participation from both a place-based and cohort-based perspective. The programs are diverse ensuring that the Government's response is tailored to the particular needs of the individual or community. 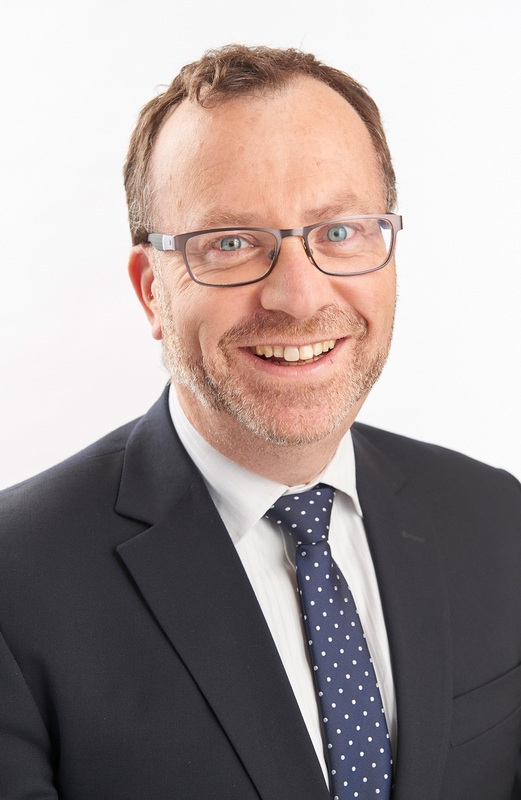 Micheal is responsible for managing contracts with a range of Employment Service providers and engaging various stakeholders regarding local labour market issues and activities. 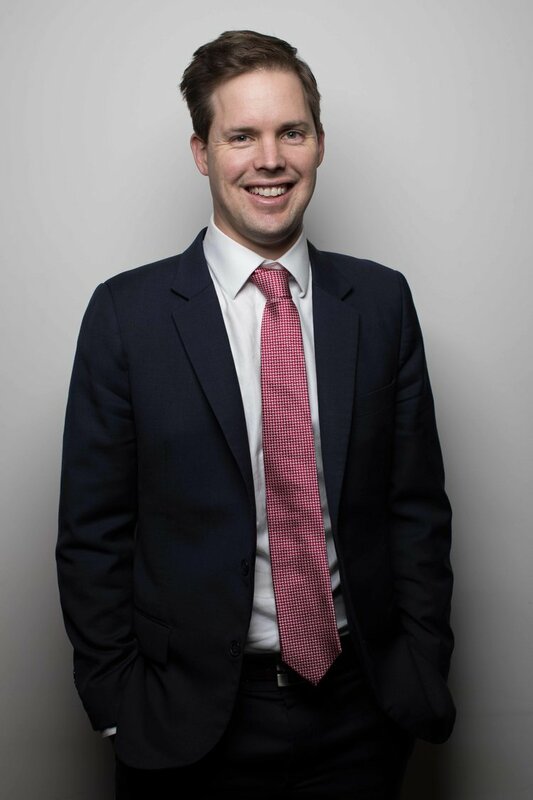 Micheal has previous experience in a range of Commonwealth agencies and holds a Master of Public Policy. Gail joined HealthWest in 2011. Previously she was Deputy CEO for Quality Improvement & Community Services Accreditation (QICSA) and has worked in rural health. Gail believes that a commitment to quality improvement can deliver positive outcomes for individuals and organisations. 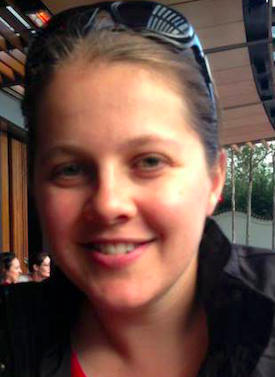 A qualified physiotherapist, Gail also holds a Master of Public Health (UNSW). Spacely is REA’s newest start up, a marketplace for spaces: co-working, event, office and retail. Prior to this Georgia was CEO of Startup Victoria where she helped organise the startup ecosystem from her experience as an Australia entrepreneur. 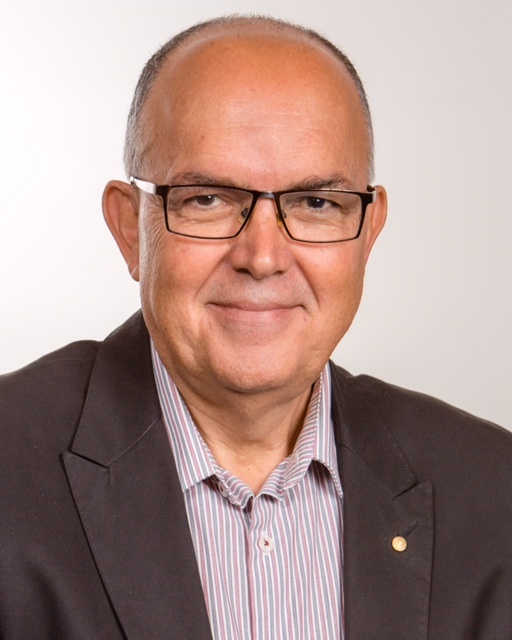 Georgia is also a board member of Second Bite and Expert Advisory Member for the Australian Federal Government Accelerating Commercialisation Programme. Joe has been involved in advocacy for the rights of minorities throughout his life, especially those of migrant workers. He has served as Councillor and Mayor in the former City of Brunswick and as Councillor and Mayor in the City of Moreland. John has been in a wheelchair all his life however his disability hasn’t restricted him. With over 30 years’ experience working in various industries such as Telstra, Australian Government & he has also established his own retail & consultancy businesses. Lynda is an Intercultural Expert with the Council of Europe’s Intercultural Cities Programme and works in Australia and overseas. She is a Director of iGen Foundation and runs a number of youth entrepreneurship programs including www.cultov8.com for migrant young people and YEPP in Adelaide. Martin has worked in the diversity sector for twenty years, with a strong interest in intersectional approaches and cross-sectoral strategy. He holds a PhD in Cultural Studies (University of Melbourne) and is a published author. Martin joined HealthWest in 2016. Joining AMES Australia in 2014 Peter is responsible for both the Education and Employment Services operations across Victoria and NSW. 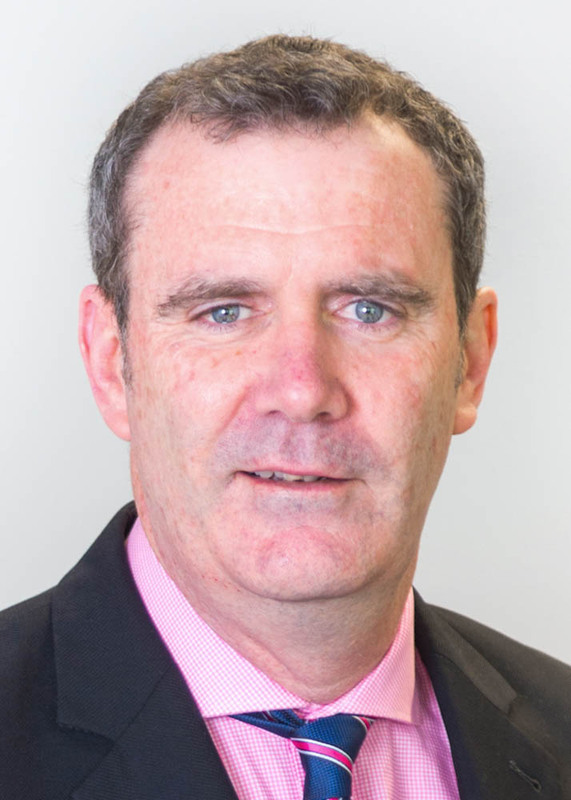 Originally from the secondary school sector, Peter has extensive experience in educational leadership as Deputy CEO at Chisholm Institute and senior executive at Kangan Institute built on a focus of youth participation and engagement. Highly experienced manager and consultant both in the private sector and not-for-profits. Initially an accountant in the manufacturing and finance industries, he has spent the last 20 years in employment services (including jobactive, TAC and WorkSafe). Now with iEmpower Youth Inc working to establish youth cooperatives. Savindhi is a multiple award winning young community leader in the Sri Lankan and broader South Asian community. She is an advocate for youth empowerment, engagement and participation in multicultural affairs. Awards include: The Zonta International’s Young Women in Public Affairs Award. Zen has a degree in psychology, and is currently studying a Masters in Social Work in Melbourne. Working in the human resources area with World Vision Hong Kong she has mastered a communication style that focuses on Human Rights & Equality. Elizabeth has 20 years’ experience in executive and leadership roles in corporate affairs, strategic planning, government relations and sales and marketing in Australia, London, Amsterdam and New York. These roles and international experience have shaped her outlook towards businesses better serving communities. Donna has 25 years’ experience working in the community sector.She currently leads the Early Years and Youth Transitions Support Programs at Foundation House, which provide early intervention assistance, addressing barriers to participation in employment and education, specific to young people of refugee background. Jude arrived Australia as a student 8yrs ago from Nigeria. He holds a B.S in Psychology and MBA from AIB. He has a great passion for community development, cultural diversity and his purpose in life is “to help people to build a brighter future”. 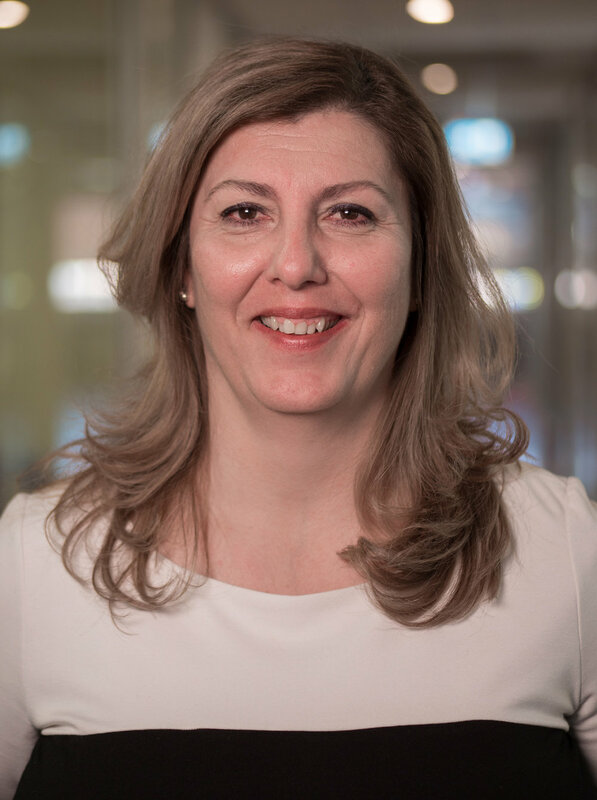 Tina has extensive knowledge and expertise in working with the Australian-Greek community and in the management of diverse culturally responsive programs, including aged care, family, direct services, health and welfare. Tina is a strong advocate for multicultural affairs contributing to policy and representing community on state and federal government committees. Daniel is a criminal defence lawyer in a city-based firm and prides himself in advocating for the disadvantaged in our community and furthering access to justice. Outside court, Daniel enjoys traditional dinka dancing, church dancing and playing indoor soccer. Marion has vast experience in addressing issues relating to access and equity for all migrants, especially in the fields of health, aged care and women’s issues. She sits on a number of Government Ministerial Committees and is a qualified health services administrator, small business mentor and cross-cultural trainer. Danny is a passionate advocate for international students, notably the quality of their experiences and fair access to employment opportunities. Recognising his contributions, Danny received the Award for Service Delivery to Multicultural Victoria from the Victoria Multicultural Commission in 2015. Mandy trained as a psychologist, working in private practice before befittingly starting at a children’s charity as a volunteer and ending up the CEO. Mandy wants to activate a social revolution of sorts making volunteering and contributing to our community part of our DNA. Parsu is a former refugee from Bhutan. 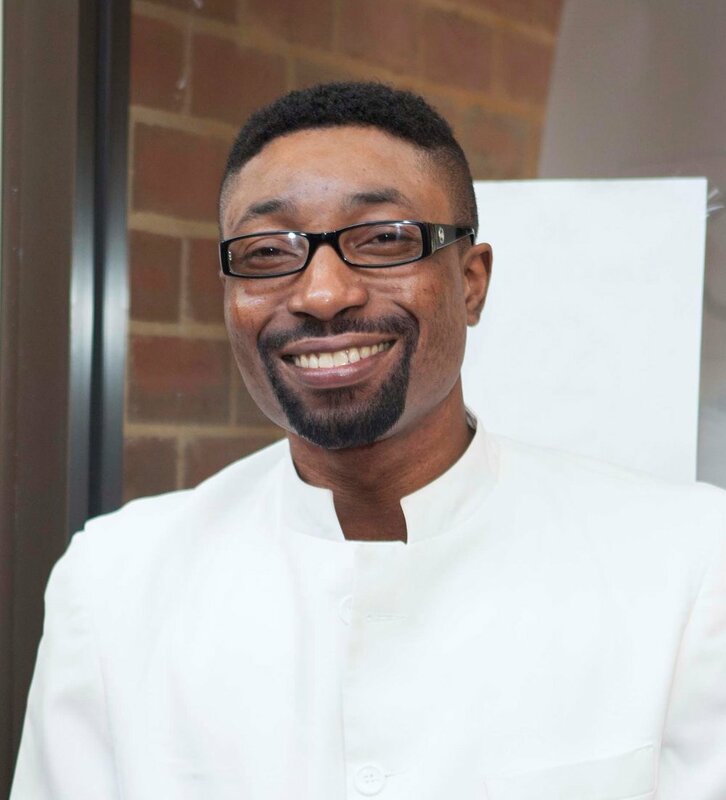 A community connector, negotiator and advocate for grassroots community issues, he is passionate about social justice and multiculturalism. Parsu has attended UNHCR NGO Consultations in Geneva for the last eight years and was awarded Inaugural New Australian of the Year in 2014. Sundram is the immediate past Chairperson and Board Member of the Ballarat Regional Multicultural Council. He is a member of the Responsible Gambling Ministerial Advisory Board and appointed VMC Commissioner for Victoria. Sundram has been awarded the Centenary Medal from the Commonwealth Government for his work with migrants. 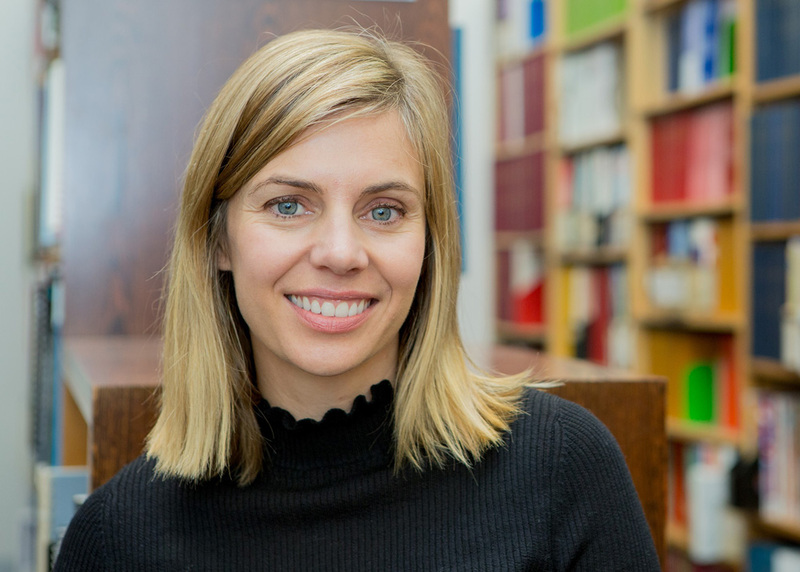 Kate is a social worker with over 12 years' experience in refugee settlement and also undertakes private consultancy in the field of refugee and multicultural research. An experienced employment lawyer and community advocate, Catherine worked as a research fellow and corporate lawyer before moving to WEstjustice to establish: a targeted employment legal service for migrants and refugees, train-the-trainer program for community leaders and publishing 'Not Just Work'. AUWU is a volunteer organisation run by the unemployed, for the unemployed. Owen has helped start the first ever national advocacy hotline designed to provide advice to unemployed workers dealing with job agencies. Owen is currently writing his PhD on the history of the Australian employment services industry. Senior Facilitator, Faculty Member, Leadership Victoria. 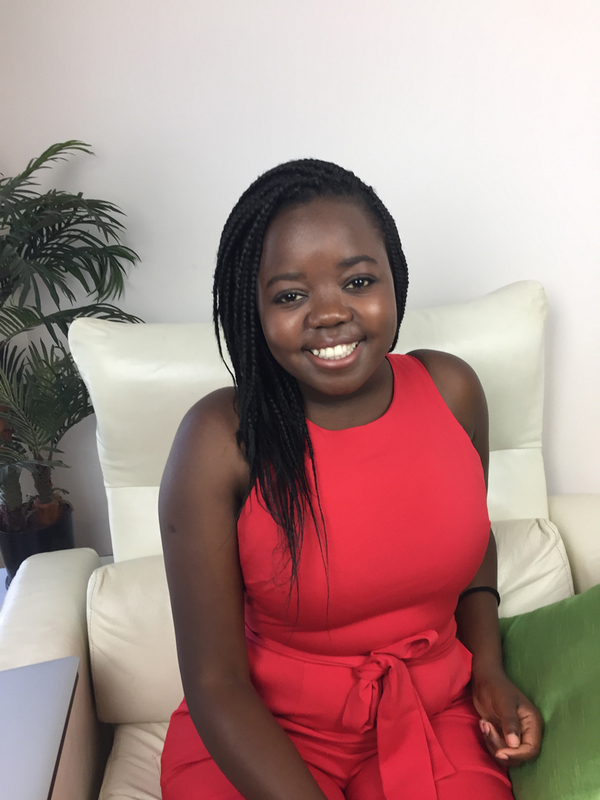 Oenone is the lead facilitator on the New and Emerging Communities Leadership Program (NECLP) She has also run the African Leadership Development Program. Through this work she brings stories from migrants from over 30 countries of origin, the quest for employment and successes in this area. Bwe is a passionate advocate for the empowerment of refugee migrants and asylum seekers through education. He builds awareness of migrant and refugee issues among government and policy makers and indeed his work at Swinburne University has helped make it a leader in providing a welcoming environment for refugee migrants and asylum seekers. Research Officer, Research and Policy Centre, Brotherhood of St Laurence. Janey manages the Victorian business for the Australian Government Department of Jobs and Small Business, which has primary responsibility for the delivery of Commonwealth employment programs and labour market strategies. She is committed to facilitating jobs growth and maximising opportunities for job seekers. Lorraine is a speaker, advocate and entrepreneur. She believes young people have many challenges that face them and her goal is to help them realise their potential. Useful Link seeks to empower young people in areas of employment, personal development and leadership. Margherita Coppolino is an Inclusion consultant with highly developed specialist skills in project management, mediation, facilitation, recruitment, and case management. She is a first generation Australian, born to Sicilian mother who migrated in 1959. She was born with a Short Statured condition and is a proud feminist and lesbian. Asylum Seeker Resource Centre, Footscray. Camille is a second-generation Sri-Lankan Australian, with qualifications in teaching, adult education and training, psychology and communications. She currently manages the Employment Program at the Asylum Seeker Resource Centre (ASRC), assisting people seeking asylum to find their preferred work, succeed on the job, and progress their careers in Australia. 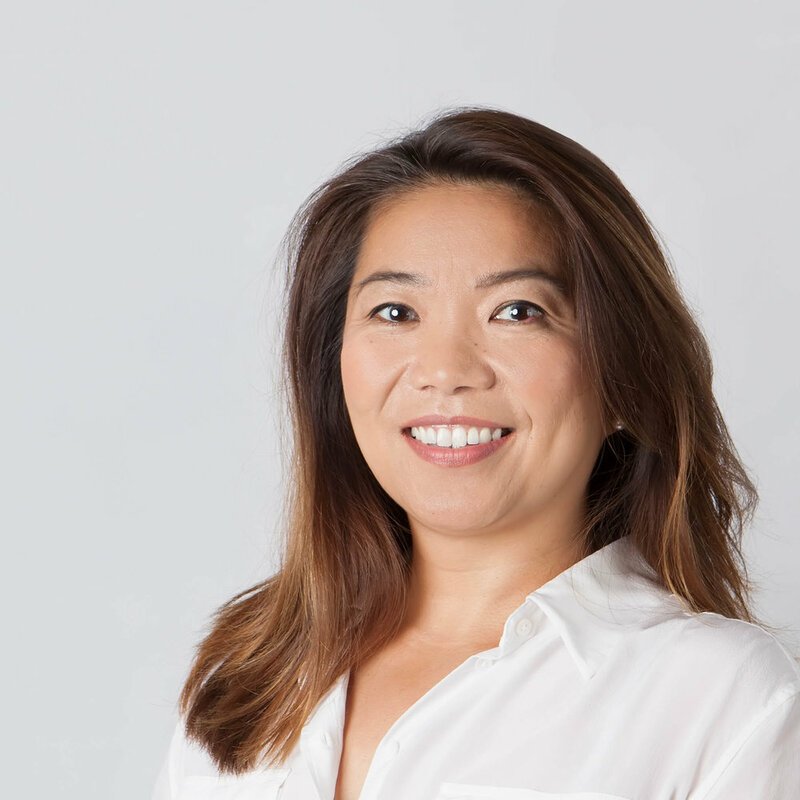 Dr Makiko Nishitani is currently working as a postdoctoral research associate on an ARC Linkage Project, titled ‘Pacific Islanders in regional Victoria: settlers, visitors, and overstayers’ (CI Professor Helen Lee) at La Trobe University. Huong is the first Vietnamese-Australian woman to be sworn into any parliament in Australia. The daughter of Vietnamese boat people, Huong was born and raised in the diverse communities of Melbourne’s west. Huong has worked for over a decade as a public servant in local, state and federal government. 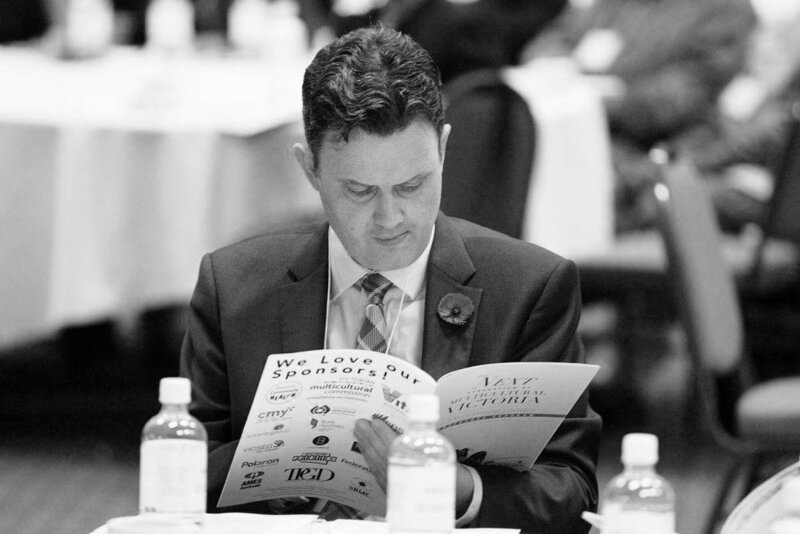 John is politician, community advocate, storyteller and success coach. He also has wealth of knowledge and experience in the field of property sales and investment, marketing, business, and finance. He is currently completing a Master of Entrepreneurship and Innovation at Swinburne University. Mandi Wicks is the Director of Audio and Language Content, SBS Radio, and has been with SBS for more than 7 years. SBS Radio includes seven radio networks – three focusing on Australian news and information in 68 languages, including SBS Arabic24, and three music networks – SBS PopAsia, SBS PopDesi and SBS Chill. Mandi has nearly 30 years’ experience in the media industry and has been acting Chief Content Officer of SBS since November. Maree Raftis is the General Manager of New Futures Training, the vocational training arm of VICSEG New Futures, which provides a supportive pathway into employment for more than 3,000 migrant and refugee women each year. Maree has been active in diversity and women’s employment since the 70s in Fitzroy, as a community support worker with refugees from South America. Zione is a lawyer and social entrepreneur with extensive experience in sectoral, systemic, structural change. She has worked at Victoria Police, Women’s Legal Service and Victoria Legal Aid. She’s currently designing social inclusion projects through: Incubate Foundation for employment, Aphohrub for entrepreneurship and Change Architects for civic engagement. Joe has worked on manufacturing and innovation policy and programs and ran his own consulting business for several years working with business, government and education institutions on project development, evaluation and strategic policy advice. Joining Diversitat Training in 2014, Garry has been instrumental in developing programs aimed at lifting unemployment among young people and broadening their opportunities. Garry is passionate about helping disadvantaged people create a better future for themselves through training and education. CMY is a Victorian not-for-profit organisation supporting young people from migrant and refugee backgrounds to build better lives in Australia. Anatoli has a Masters of International Relations from the University of Melbourne, and has a strong background in research focusing on Australia-Japan relations and languages other than English. Anatoli is passionate about standing up for the rights of our vibrant culturally and linguistically diverse community members.